Nicknamed Jammy, the Wall and Mr. 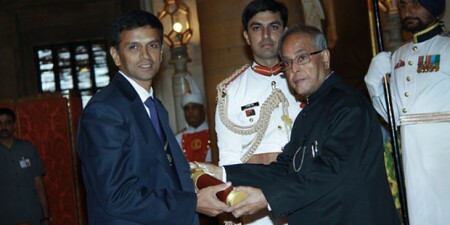 Dependable, Rahul Dravid is a well-known Indian cricketer and brilliant batsmen. 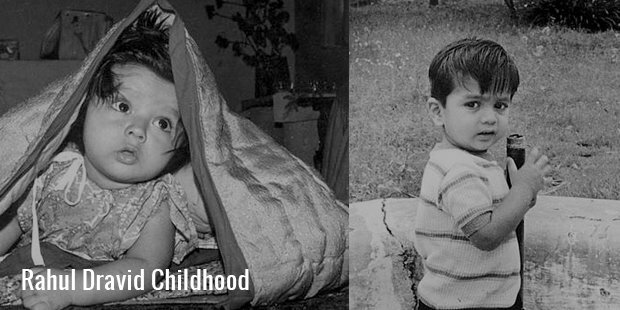 Born in Indore on January 11th 1973 into a middle class Marathi family, Rahul had a pretty comfortable childhood. He grew up in Bengaluru and attended a catholic school. Rahul was an average student. He was a shy and introvert person. His father being a cricket enthusiast took him and his younger brother as kids to watch cricket matches at the stadium. 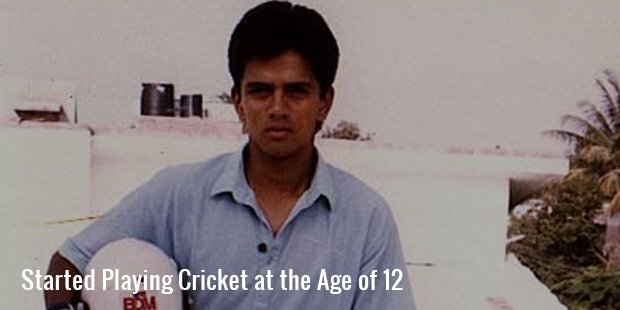 It was at the age of twelve that Rahul started playing cricket. Soon he started enjoying the game, which further led him to falling in love with the game. Rahul played very well in domestic cricket matches and the Ranji Trophy. 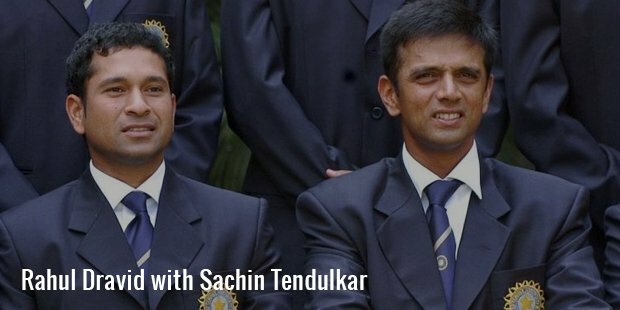 It was in 1991 that he got selected for the Ranji Trophy, the prestigious domestic cricket matches. Five years of playing brilliantly there, came Rahul’s turn to play for India. His performance in the first few One Day International matches (ODIs) was abysmal. But his saving grace was test cricket where he shone brightly. His performance against South Africa caught eyeballs. Rahul said that the reason for his poor performance in the ODI format of the game was due to the fact that growing up he always wanted to be a test cricketer. By the time he joined the team, the ODIs were the new phenomena and became very popular. But he really struggled with it. Rahul was even dropped from the ODI team due to his inability to perform. But Rahul was very determined to do better and get back in the game. Rahul believes that in such times one must have confidence in oneself. A person in this situation must be even more motivated and determined to do well. This spirit combined with hard work led him to earn a spot again in the ODI team. This was just the start of making of a great cricketer, Rahul touched new heights in cricket. 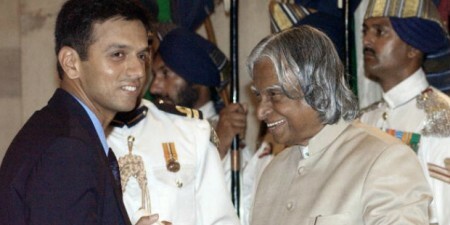 He played outstandingly well in the 1999 world cup and later on went to become the captain of the Indian cricket team. 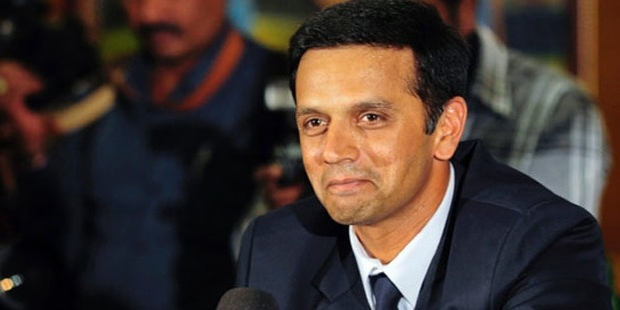 A few of his outstanding performances are against England 2002-03, New Zealand 1999 and West Indies 2006. Coming from a middle class family and performing very badly in the initial few matches, it was Rahul’s dedication, motivation and enthusiasm that made him improve his game and got him an irreplaceable place in the world of international cricket.